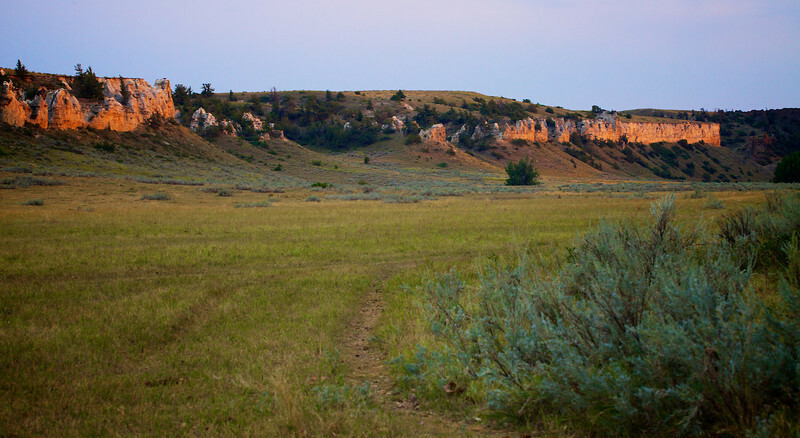 Corps of Rediscovery - Northview Men's Ministry canoe trip through the 149-mile Missouri River Breaks "Wild and Scenic" Monument in Montana. A 7-day, 6-night adventure with Ted Lowe, Master Canoeist and leader. September 1st through September 8th, 2013.